Our permanent retail storefront is now open! 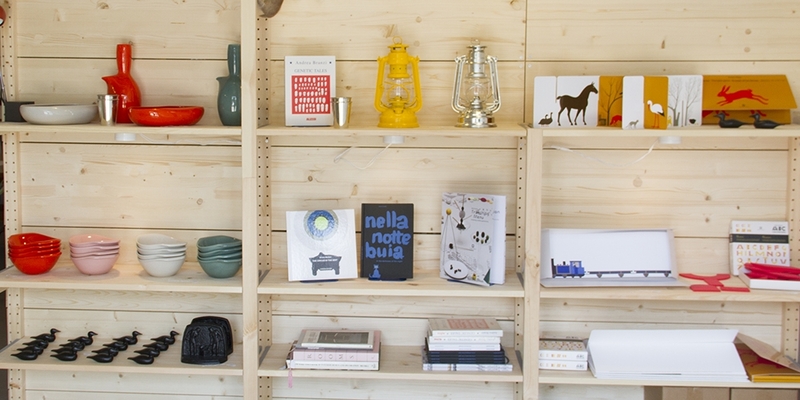 We've got Bauer ceramics, enamel espresso makers, needle felted animals, Munari children's books, Swedish linen and more. Come visit us. We're open by loose appointment through August 16th, just email us at mail@odlco.com or call us at (312) 379-9052 to let us know when you'd like to stop by. We'll resume regular hours again in mid-August.